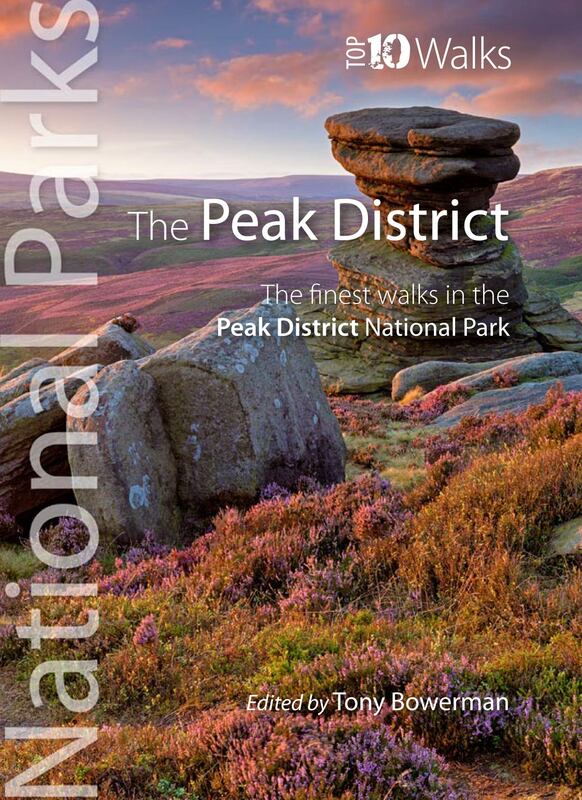 Discover the very best of the Peak District. These ten themed walks explore the contrasting faces of the Peaks — the gentle White and rugged Dark Peak. 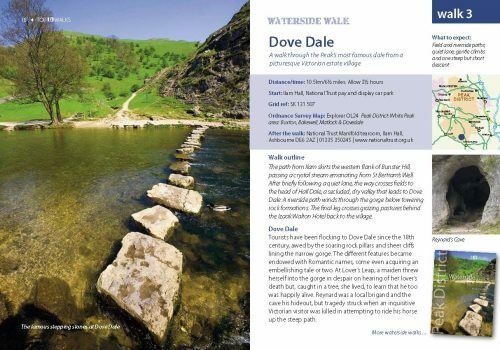 Discover clear rivers and streams, ancient packhorse bridges and stepping stones. 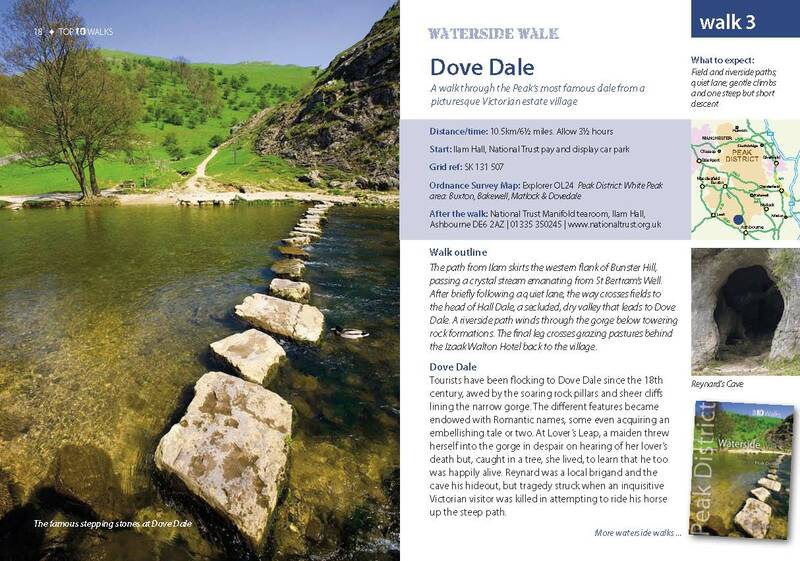 Walk through winding dales and valleys bright with wildflowers. 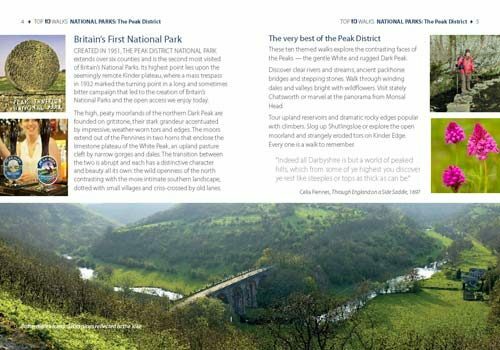 Visit stately Chatsworth or marvel at the panorama from Monsal Head. 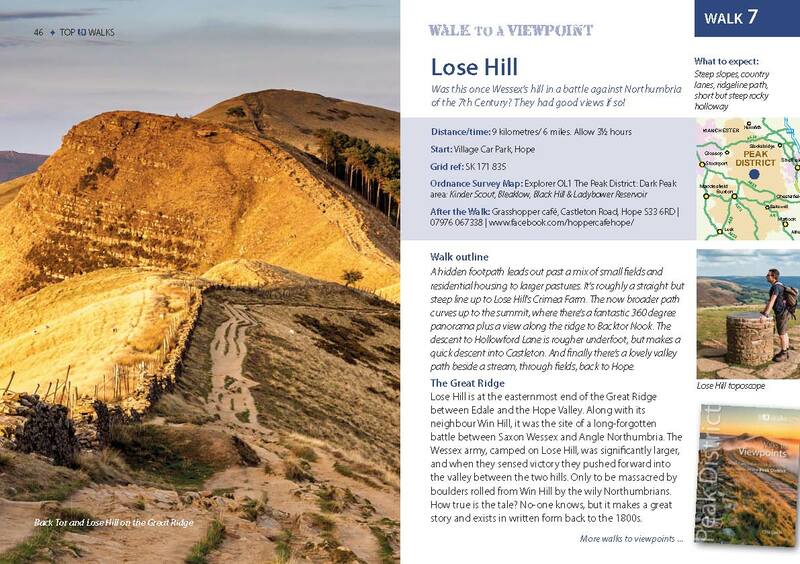 Tour upland reservoirs and dramatic rocky edges popular with climbers. 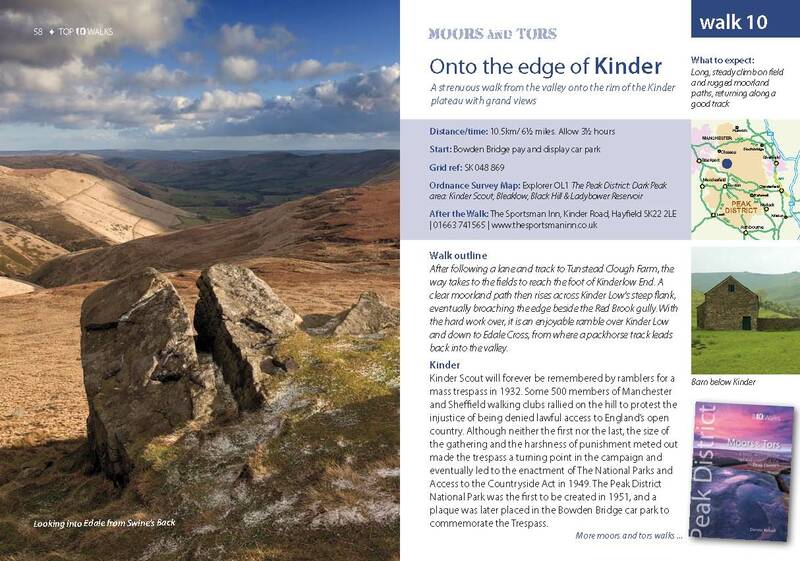 Slog up Shutlingsloe or explore the open moorland and strangely eroded tors on Kinder Edge. 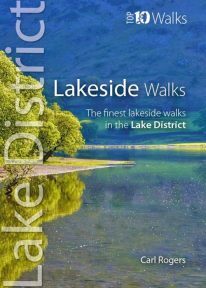 Every one is a walk to remember. 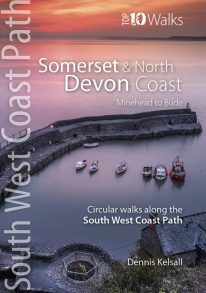 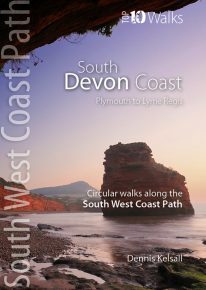 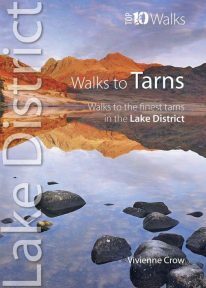 One of two books so far in the new Top 10 Walks: UK National Parks series. 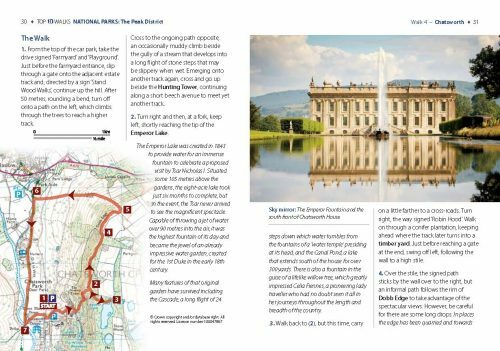 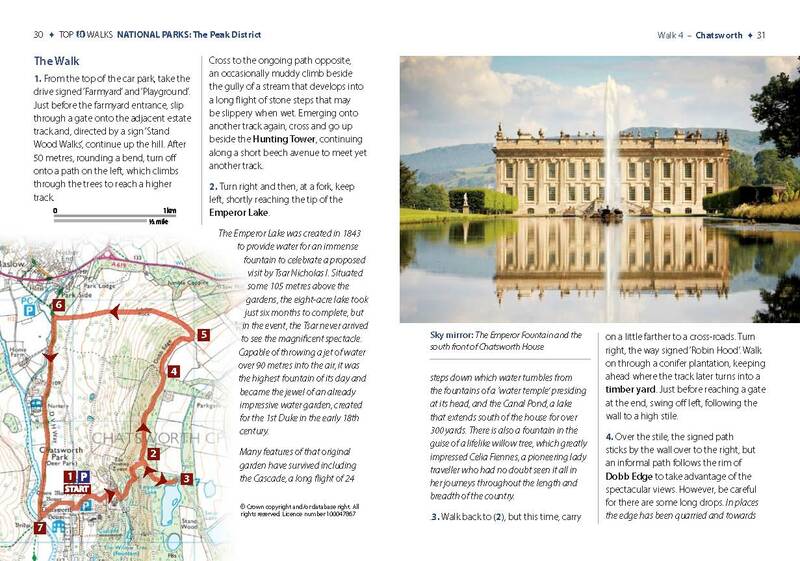 This attractive and cleverly structured guidebook gives walkers the ten very best walks in the Peak District National Park in a popular pocketable format. 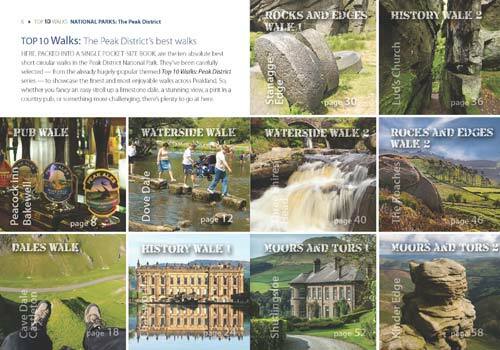 The ten walks have been carefully selected as the best of the best from the popular Top 10 Walks series. 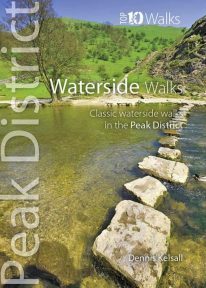 Featured walks include themed routes from the Dales & Valleys, Moors & Tors, Rocks & Edges, Waterside, History and Pub walks books.